The CatTail Teaser Wand might not look like much right out of the box, but after a single play session with your cat, we promise you’ll both be sold. 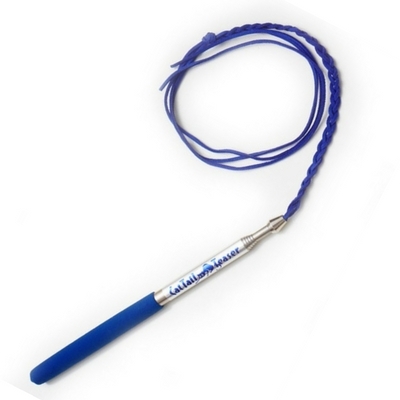 The CatTail Teaser is a heavy-duty expandable wand toy that built to last. 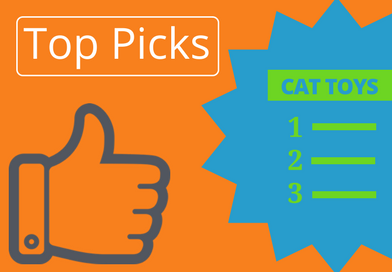 The Cat Charmer by Cat Dancer Products is one of our top-rated interactive cat toys. 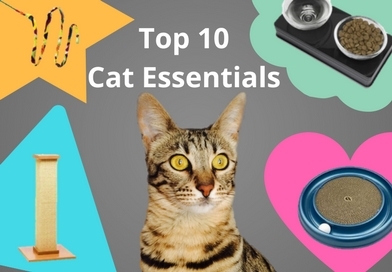 It is a favorite amongst cats and is fun and easy to use. 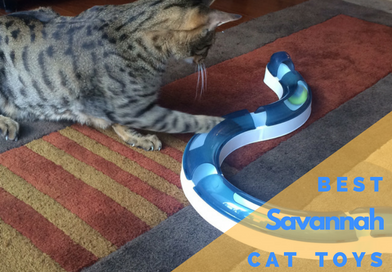 Your cats are sure to get an aerobic workout with this very entertaining toy. 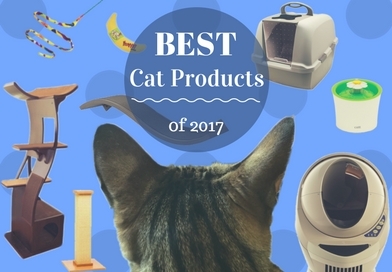 The PURRfect Cat Toys Leather Bouncer Toy is one of the best interactive cat toys on the market. 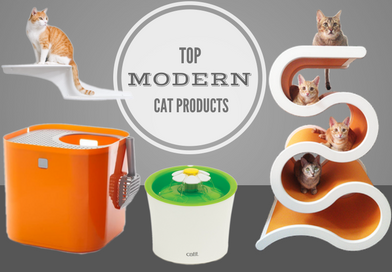 It’s safe, durable, easy to use, and your cats will love it. The toy itself is very durable and can withstand aggressive chewing. 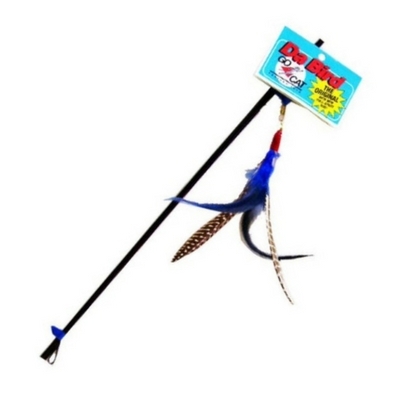 The GoCat Da Bird interactive wand toy is a favorite for bird-loving cats. This toy looks and moves like a real bird. 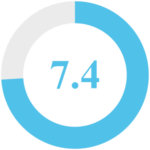 Compared to other feather cat toys, Da Bird is much better quality and will last quite a bit longer. 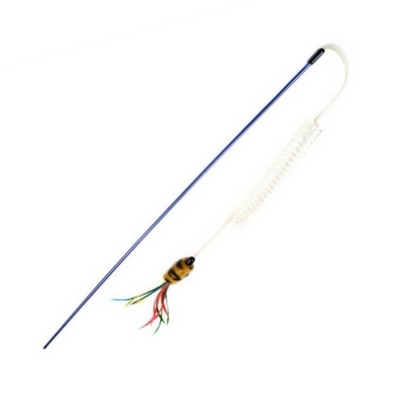 The PURRfect Cat Toys Go-Fur-It Cat Toy is a unique interactive wand toy with a built-in spring that’ll have your cats flying through the air in pursuit. 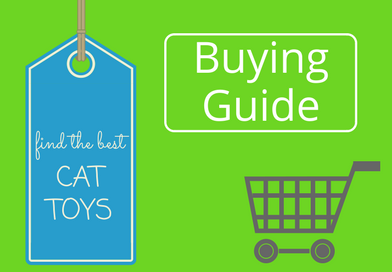 This toy is easy to use and very entertaining for both cats and cat owners. 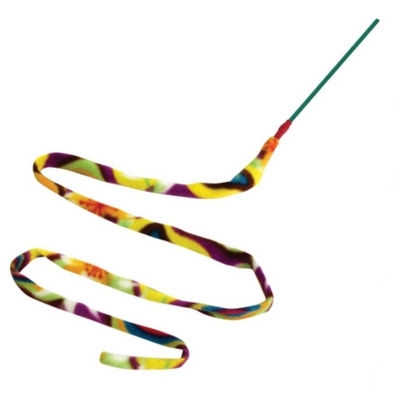 The Our Pets Play-N-Squeak Bounce-N-Pounce Wand toy is sure to get your cat’s attention. 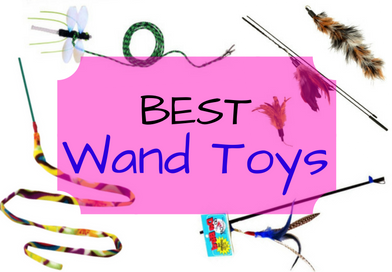 With a feather teaser on the tip of the wand and a squeaking mouse toy attached by a heavy-duty braided elastic string, this toy has a lot going on. 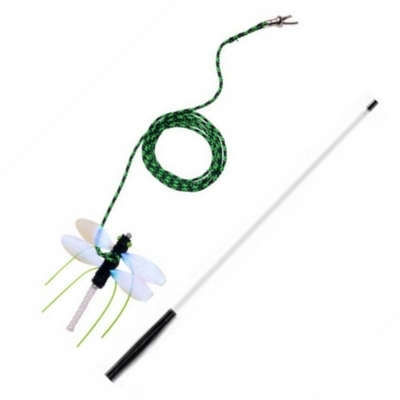 The Neko Flies Kragonfly interactive cat toy is one of the most realistic looking cat toys on the market. And the replaceable Kragonfly dangler is much more durable than you’d think. 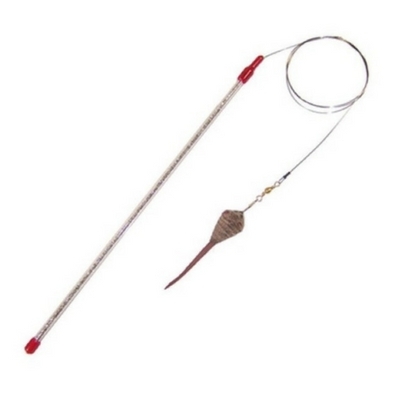 The GoCat Cat Catcher Teaser Wand with Mouse is a favorite amongst rodent-loving cats. The wire wand really makes it easy to mimic the behavior of mice. And it doesn’t tangle or break nearly as easily as string. 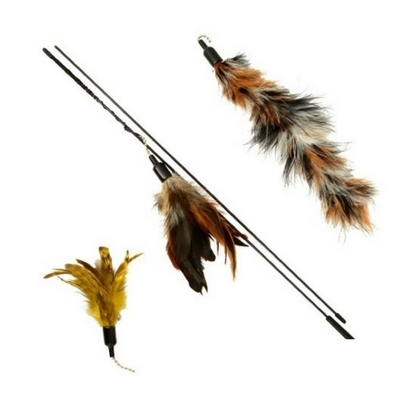 The Natural Pet Company Feather Wand Cat Toy is an excellent value because it comes with 3 high-quality feather attachments. 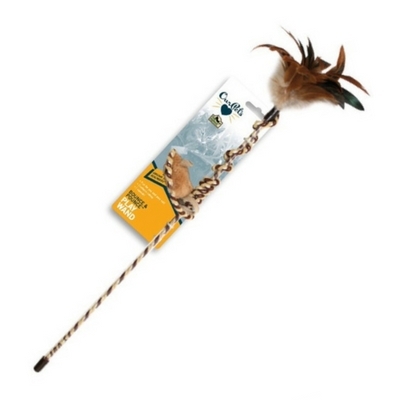 This wand is an excellent length and the long string makes it easy to make the feathers fly around.